Be-Loved: A five-week journey into deeper intimacy with the Lover of our souls is now available for purchase. In this five-week devotional Bible study, we’ll examine intimacy with God through the death, burial, and resurrection of Christ, along with our call to action in the Great Commission. Each of these unique stages of Jesus’ ministry and mission to restore our intimate connection with God contain precious keys that can be used to unlock a greater depth of communion with Him. Love Letters: From His Heart to Yours, invites readers to slow down for a few moments each day to hear God’s heart. Thirty daily devotions include a brief message “from His heart to yours,” along with a relevant scripture, a few devotional thoughts regarding the day’s topic, and, finally, a short prayer. Could this be the deepest cry of God’s heart? From the beginning, could this be the dream he’s had in mind? That his bride will be one? In this candid, devotional exploration of Jesus’ own prayer in John 17, you’ll be challenged and touched by a fresh glimpse of the yearning in God’s heart for his long awaited bride. Written with refreshing transparency and simplicity, you’ll share the joys and struggles of one woman’s quest to truly know the deep places of God’s heart. Wherever you are on your own journey, you’ll discover more about who you are, whose you are–and how Jesus would have you respond. 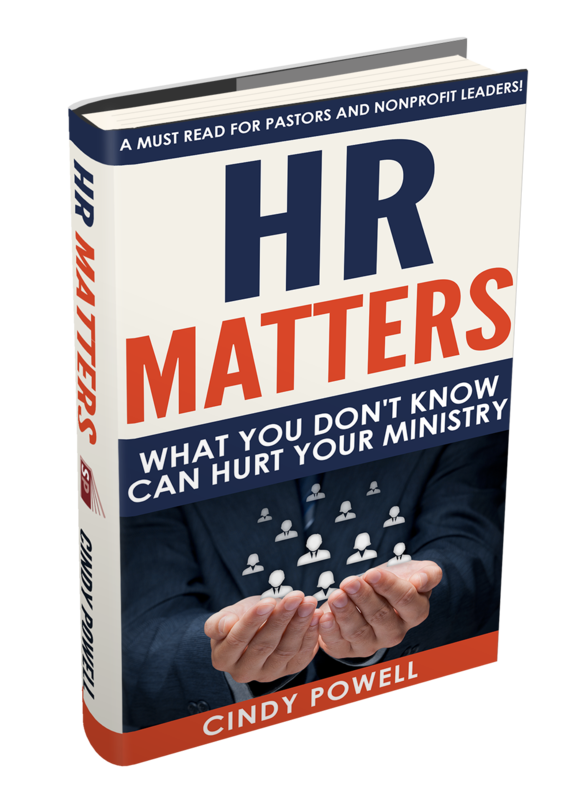 In addition to the devotional books listed above, I have also recently released n HR book for churches and ministries, called HR Matters. Don’t let what you don’t know hurt your ministry, When it comes to matters related to HR, what you don’t know can hurt you. This is a must read for Pastors and other non-profit and ministry leaders! HR Matters is available in both paperback and on Kindle. For more information, please click HERE to refer to my professional site.